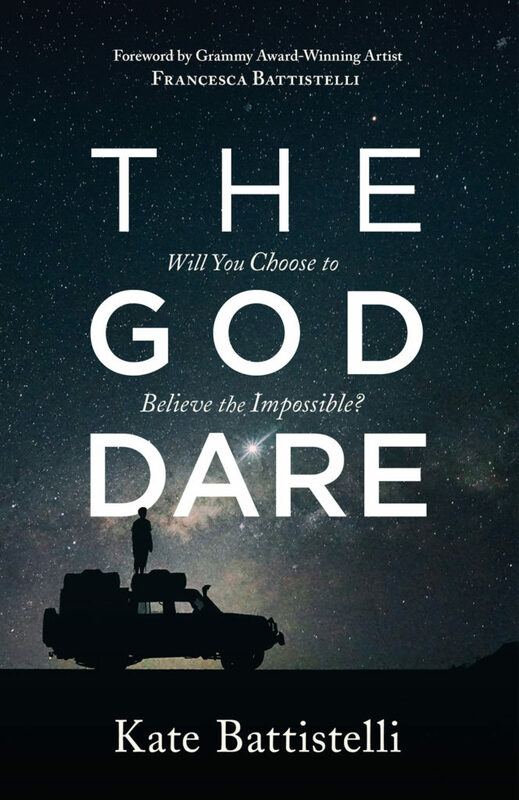 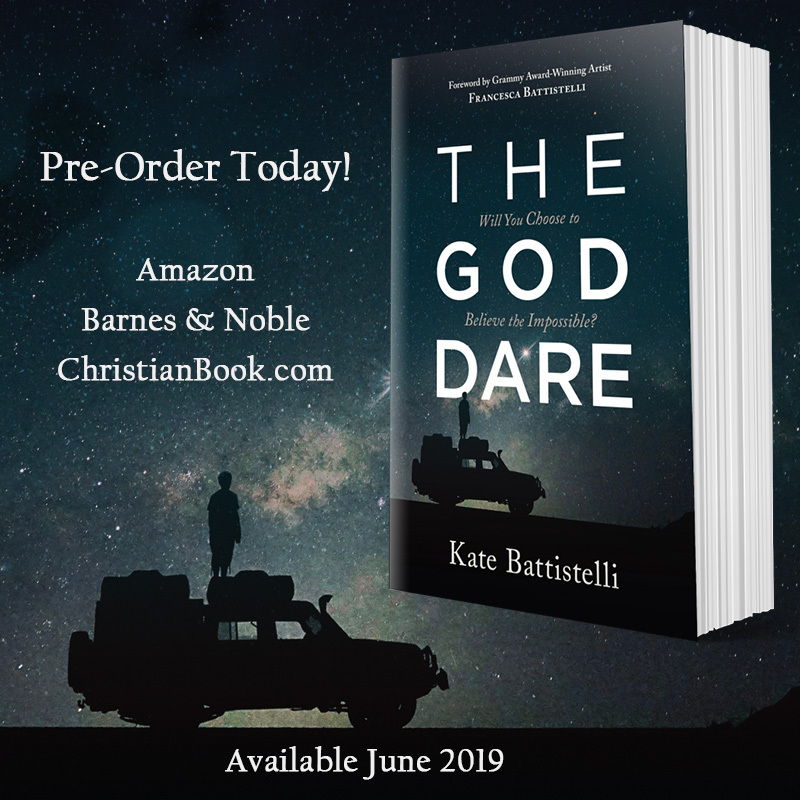 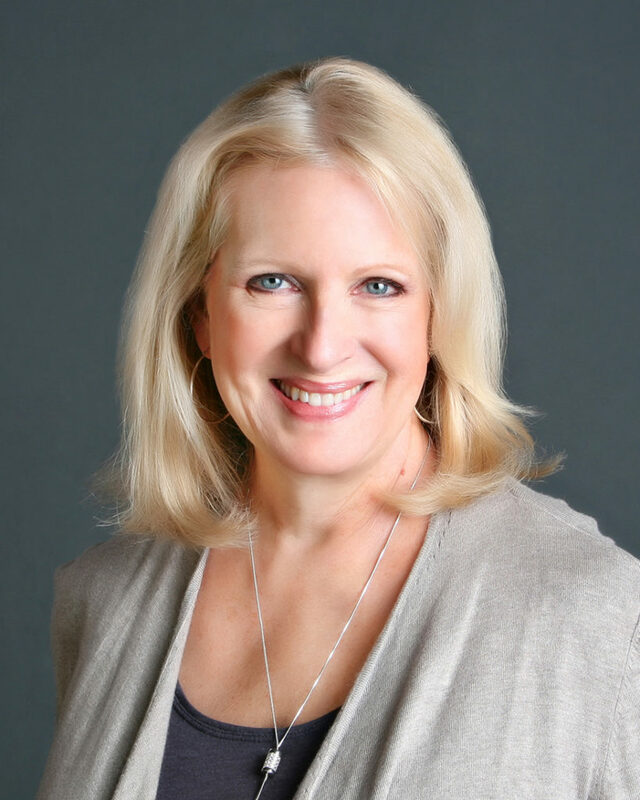 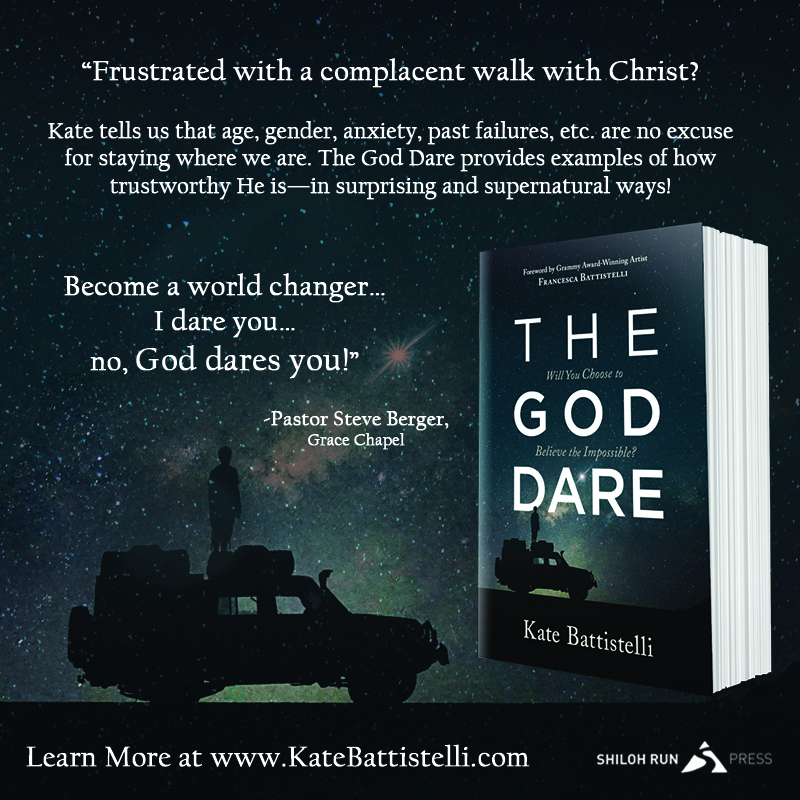 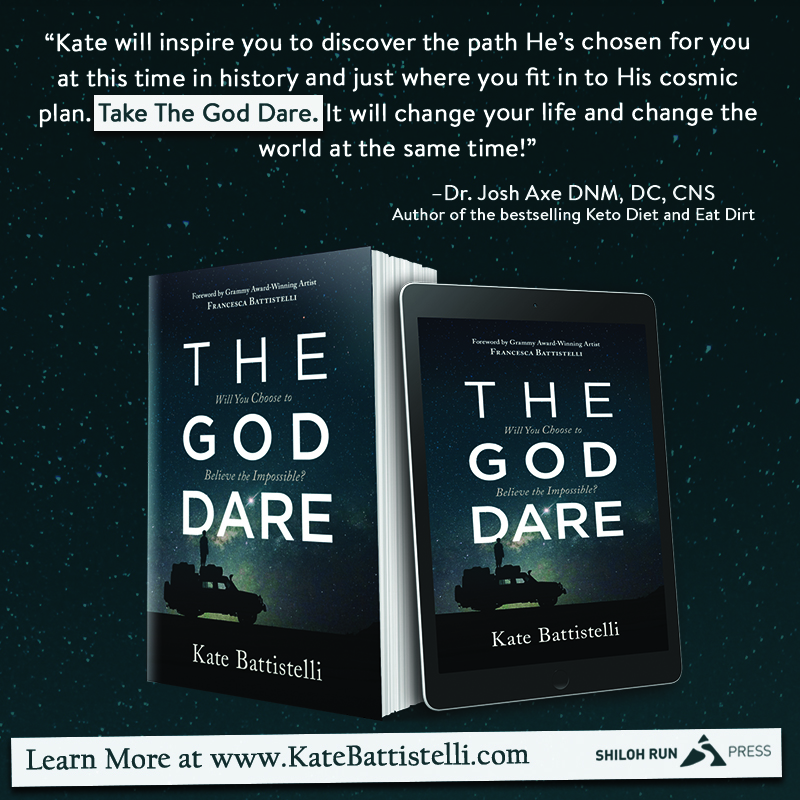 Through engaging and memorable true stories—both biblical and modern—author Kate Battistelli challenges and encourages you to discover how God has specifically designed you for this time in history, your place in the world, your role in His cosmic plan. 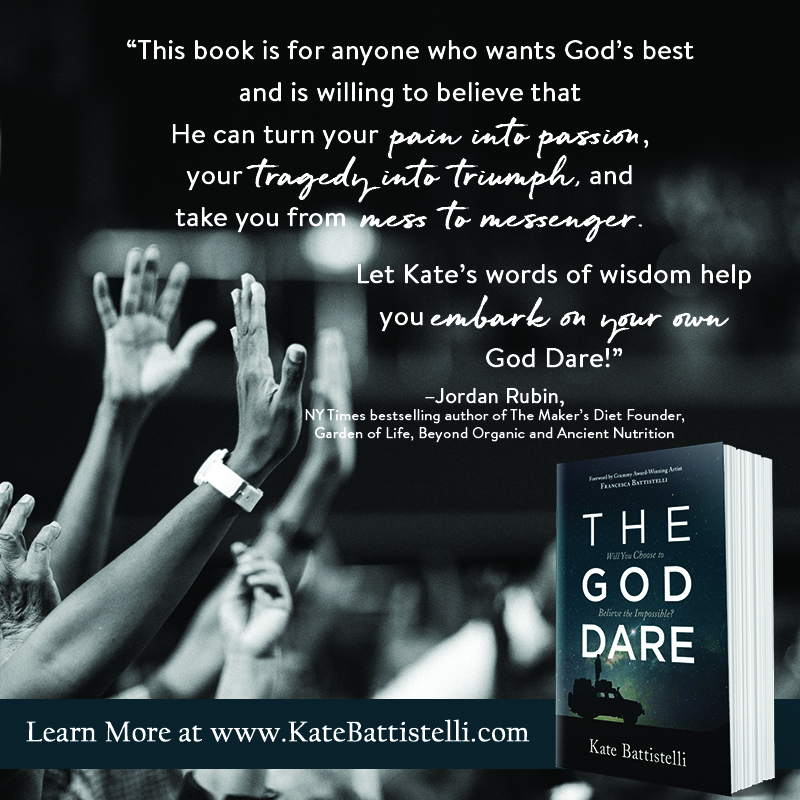 Once and for all, let go of your fear, worry, pride and strife. 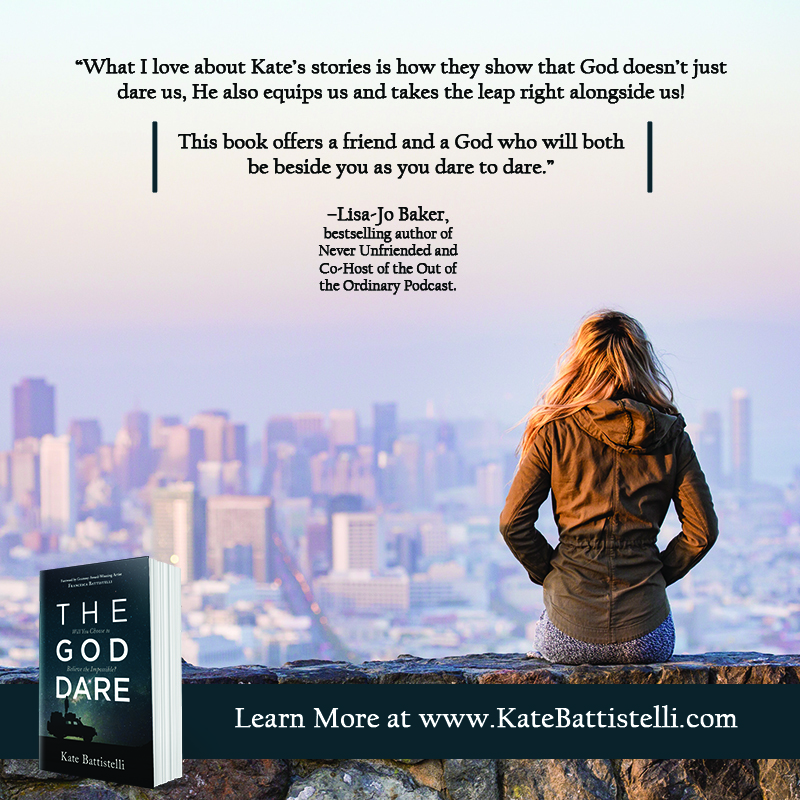 . .
All God ever needs is a willing vessel. 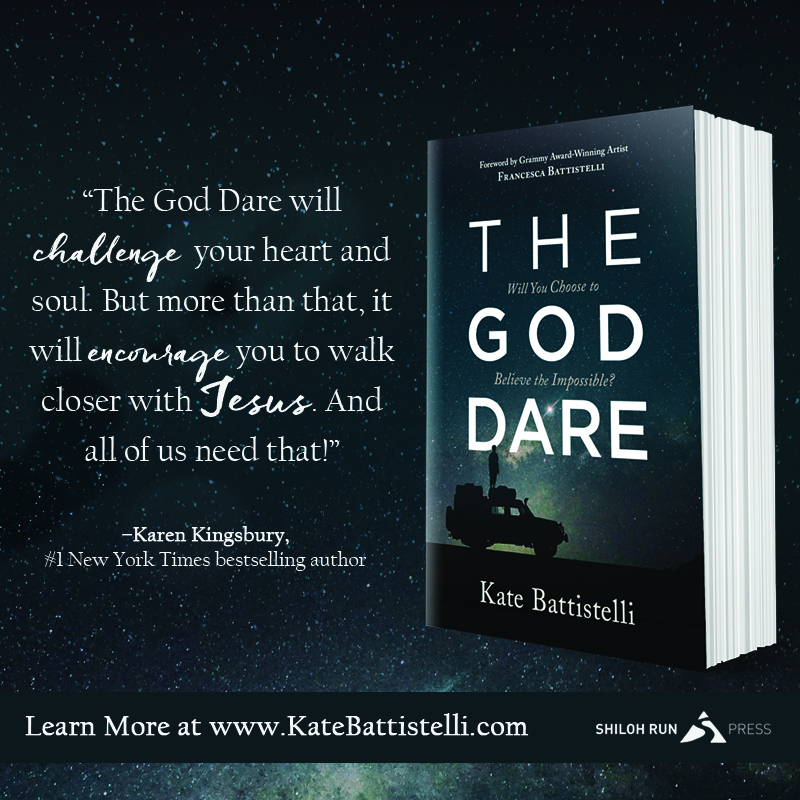 Will you say yes?